Sectrol Security provides high-quality service and continually meets all customer security requirements. 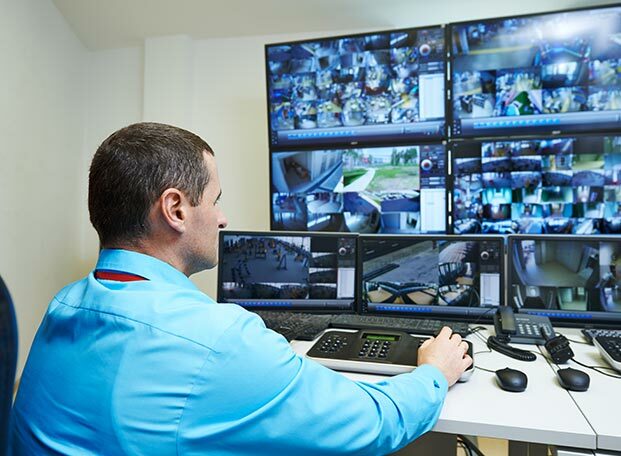 Sectrol Security utilises a state-of-the-art control panel and monitoring solutions. Keep up with our latest news for security statistics, tips and more. Our 24-hour Australian-graded call centre is always on standby, with our rapid response vehicles ready to respond to home or business break-ins. Please contact us for a free quote for your home or business. Sectrol Security is a part of the Sectrol Group (including Geelong Monitoring Services), we are a Private Security Company registered by the Victorian Police Licensing Services Division and a registered and financial member of the Australian Security Industry Association Limited (ASIAL). Find out more about the Sectrol Security advantage.